Stong and lightweight the mirrors are equipped with excellent optics and good quality telescopic poles. 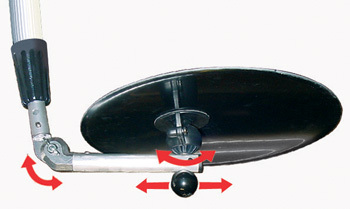 Portable inspection mirrors used by security guards, police, airport security and the armed services. 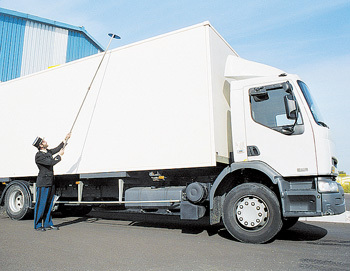 An ideal means of inspecting difficult or dangerous areas, such as under and over vehicles, plant and machinery and under seating.